Happy Monday, friends! 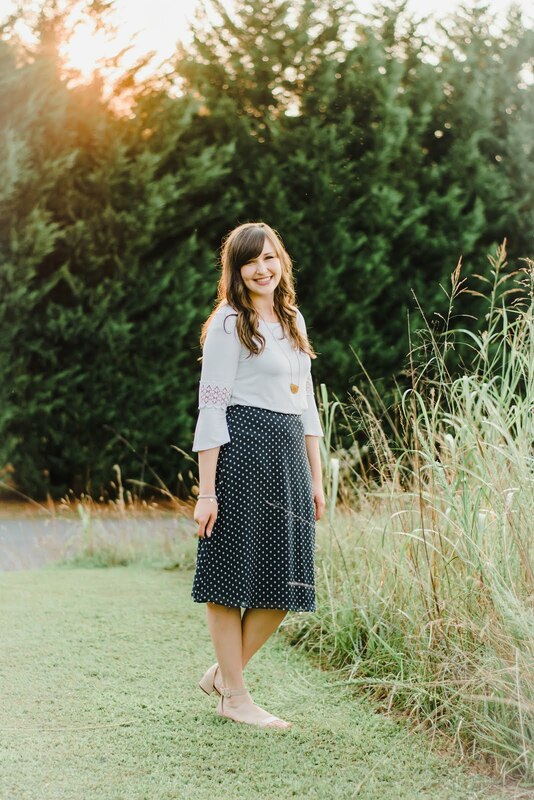 I am excited to introduce you today to a brand new company you've probably never heard of before (unless you follow me on Instagram, of course!) 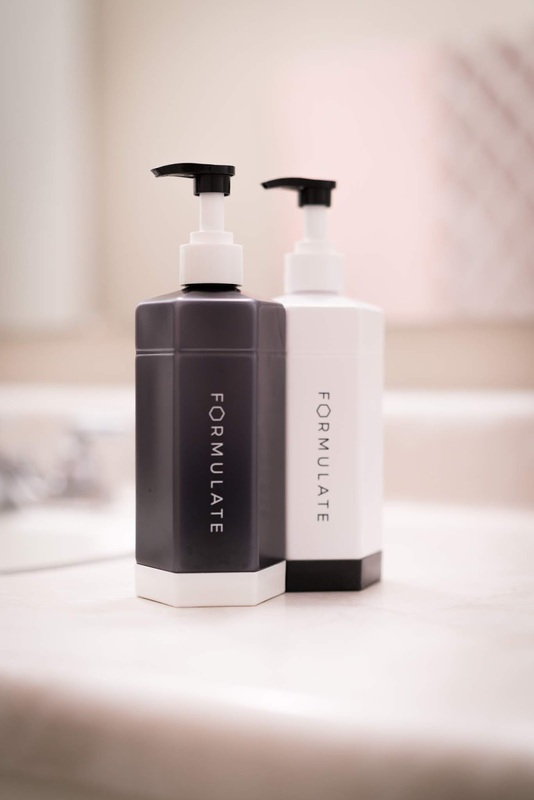 Not too long ago, Caroline with Formulate reached out to me about trying out their shampoo and conditioner. 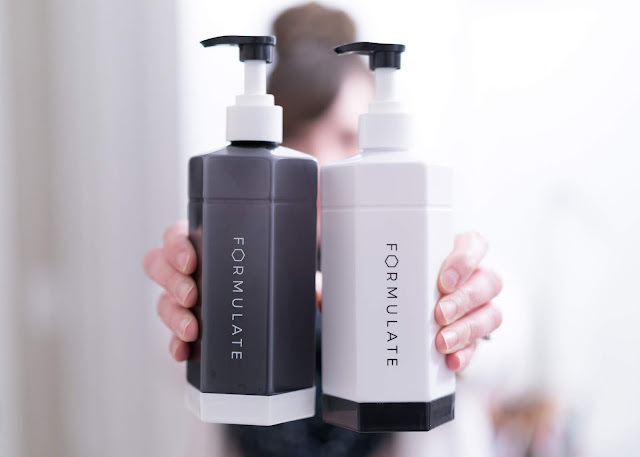 Formulate is a company that focuses on personalizing shampoo and conditioners specifically for your haircare needs. 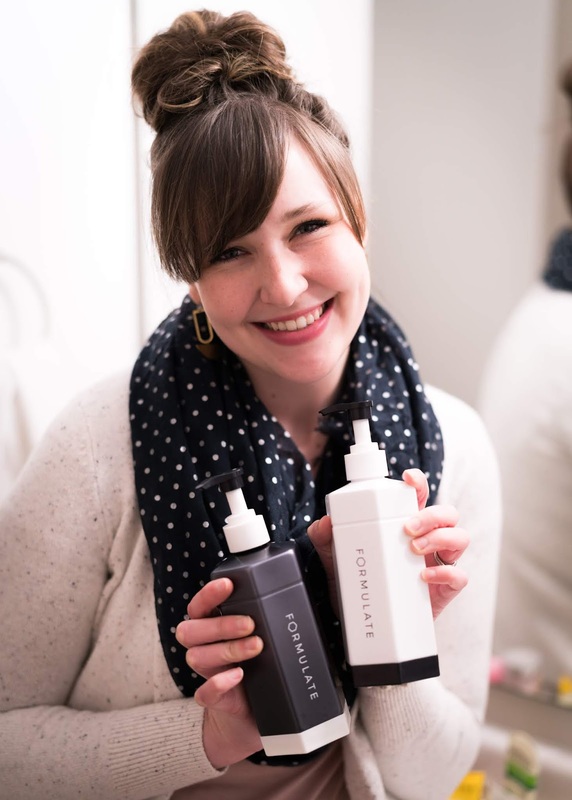 I was using some Suave shampoo and conditioner at the time, so really I had nothing to lose by trying out a new brand and new hair care products! Finding hair care products that produce results and that I enjoy is not always easy for me. I have a decent amount of fine hair that seriously lacks volume and can get oily pretty easily. The longer my hair gets, the more tangles I have, and it can get tricky to manage! In all honesty, the first formula that I was sent wasn't working for me, but Formulate quickly got to work and replaced the formula with a new one that better suited my hair care needs! 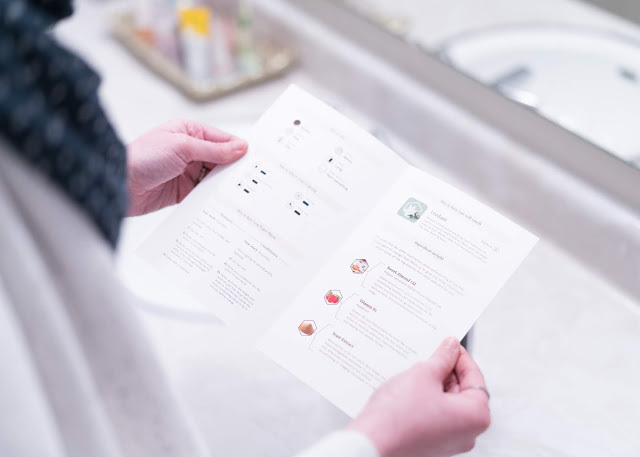 Their products are silicone-free and are also free of many other chemicals, parabens, and sulfates that you just don't need in your hair products! Getting your formula is super simple! 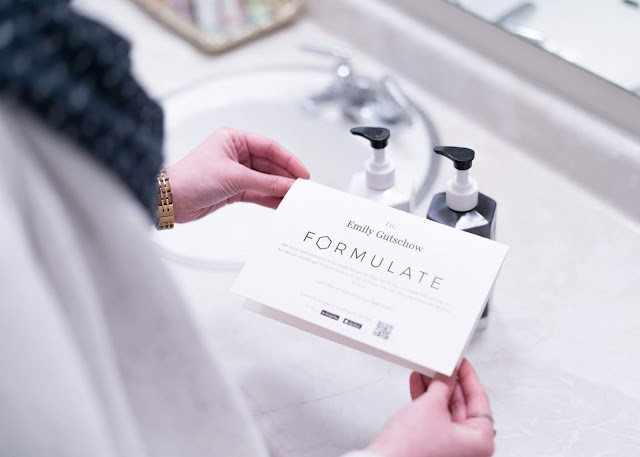 Visit the Formulate website, click the "Get Your Formula" button, and fill out all of the answers to the questions. The hardest part? Waiting for your custom formula to arrive in the mail! It's as simple as that! 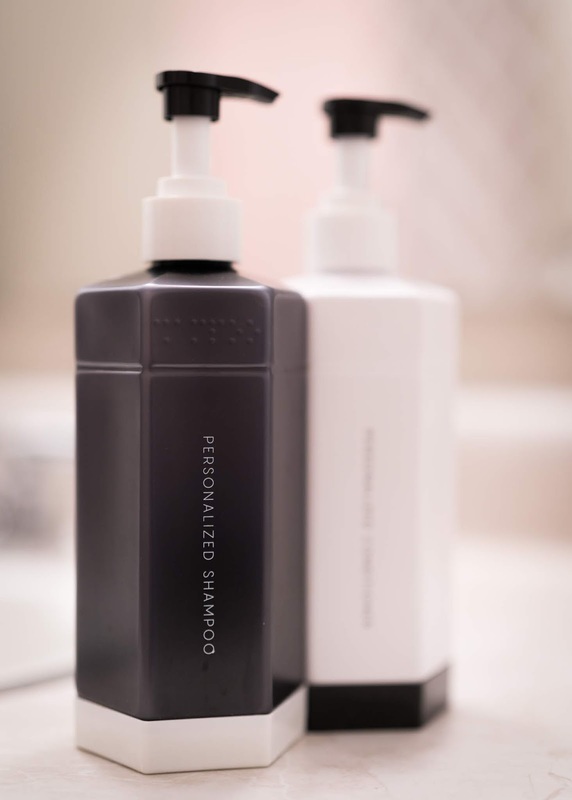 When your products arrive, you'll find your shampoo and conditioner packaged with plastic pumps that you can screw onto the bottle. If you're anything like me and you tend to waste product by using way more than you need, the little pumps will be your very best friends! You'll also get a card as shown in the picture below with information on your products that recaps what you're looking for in a product and highlights some of the key ingredients in your formula. I love that you will know exactly what's inside your formula - no secrets! Formulate is giving away a set of their shampoo and conditioners to one of my lucky readers! All you need to do is fill out the giveaway form here, and voila! You'll be entered to win. If you try out any of their products, I would love to know what you think!